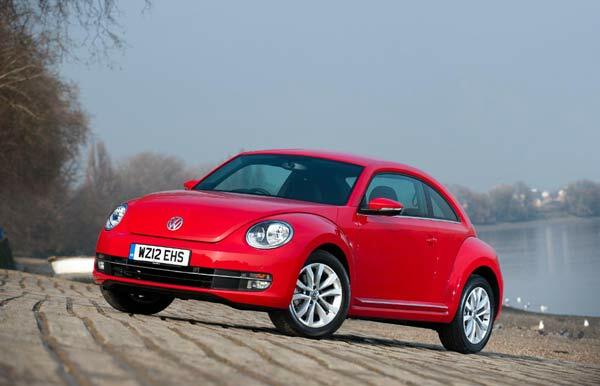 The Beetle has always been an iconic car and since its relaunch it has been viewed as a girl’s car, a perception reinforced by the flower vase on the dashboard of the original version!. All is about to change with the arrival of an all new and grown up version of the Beetle in Ireland with a starting price of €19,995. Looking far more masculine than the previous model this Beetle is longer, wider and lower than before. There are a host of engine options including a 1.6-litre 105bhp diesel engine with emissions of just 113g/km, that is capable of 1,279km on a single tank. That’s enough to travel from Dublin, to Cork, to Galway, to Belfast, to Dublin and back to Cork again! There is also two petrol a 1.2 and 1.4 engine and two diesels a 1.6 and 2.0. 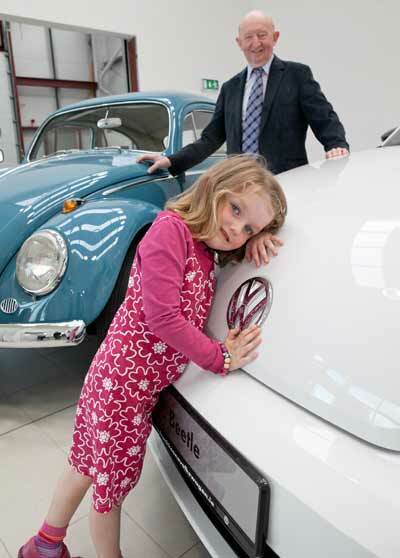 To mark the launch of the 21st Century Beetle Volkswagen Ireland invited Larry Mooney, who assembled the original Beetle in Ireland, to see the third generation of the automotive icon along with his granddaughters Inis and Eirinn (2) and Niamh (4). 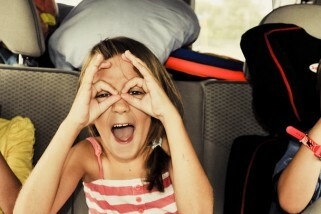 For more details check out Volkswagen.ie or the Volkswagen Ireland Facebook page. 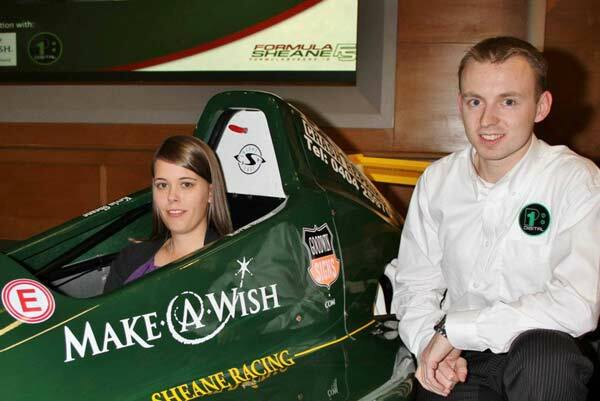 Jennifer Mullan brings some “Girl Power” to the Bavaria City Racing Track Women prefer smaller, more fuel-efficient cars?